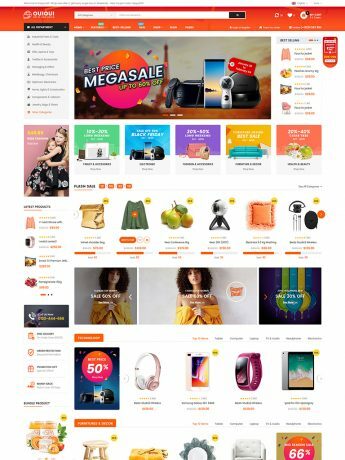 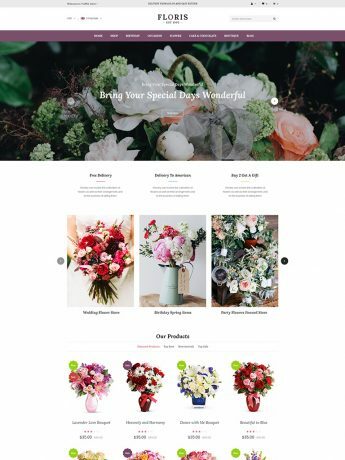 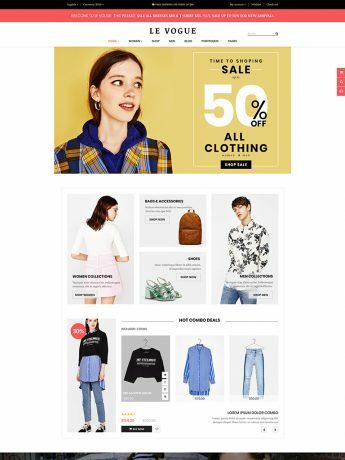 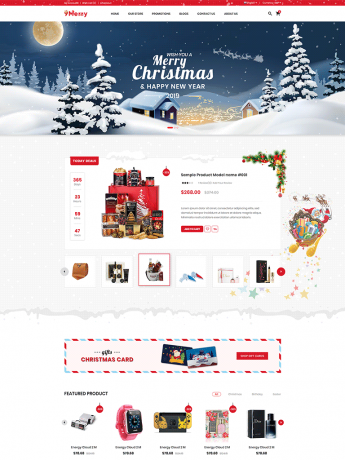 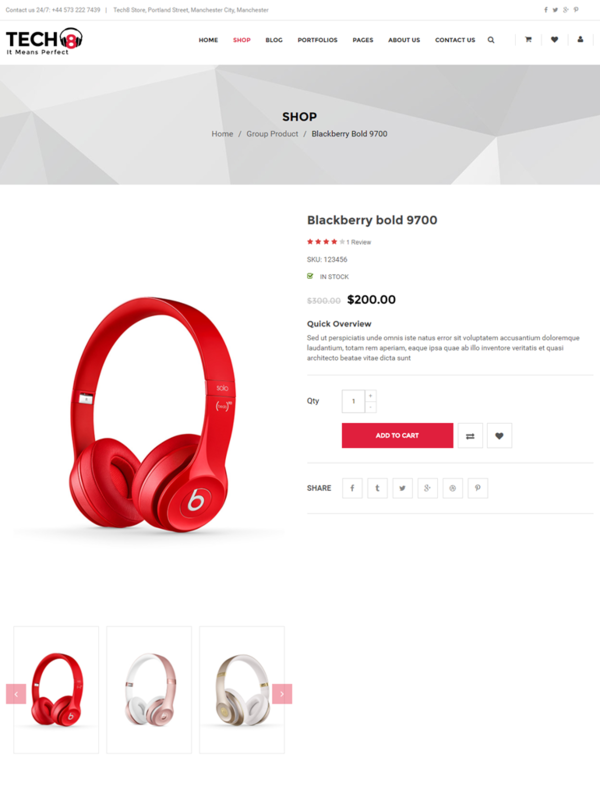 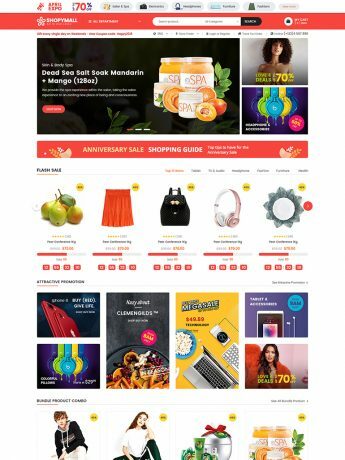 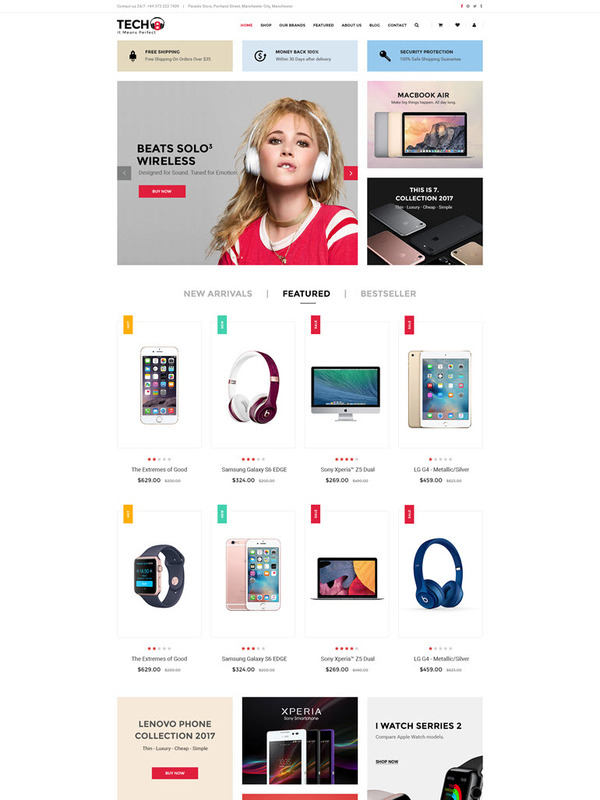 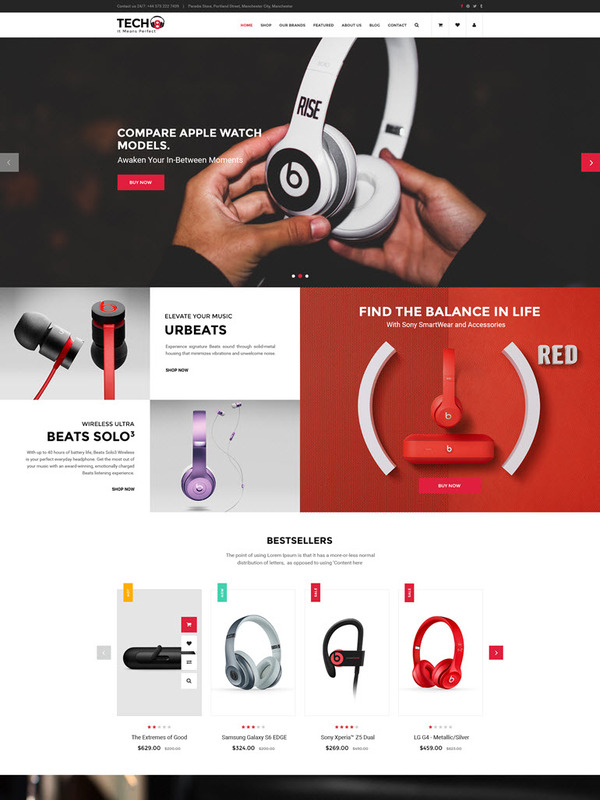 Tech8 is a well-designed responsive WordPress theme, which is built with powerful WooCommerce, Visual Composer and many cutting-edge features. 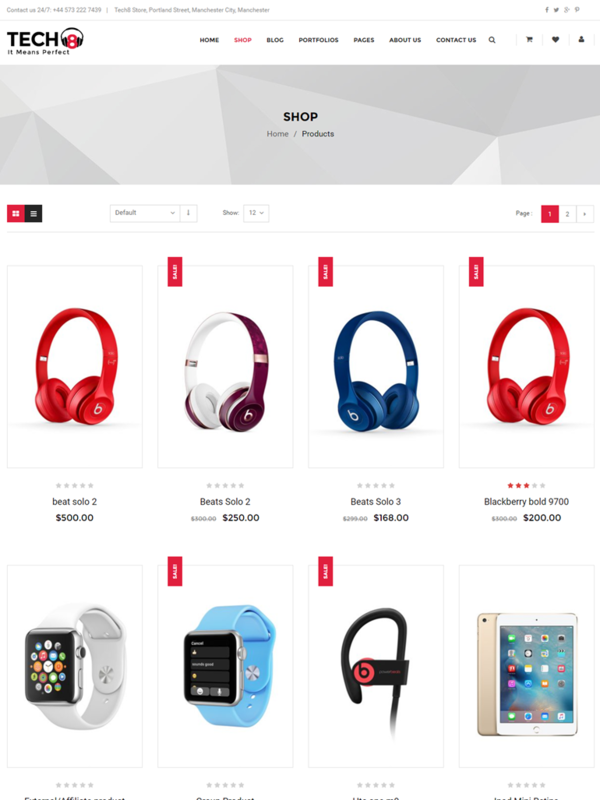 You can easily create a fully functional online store within few minutes. 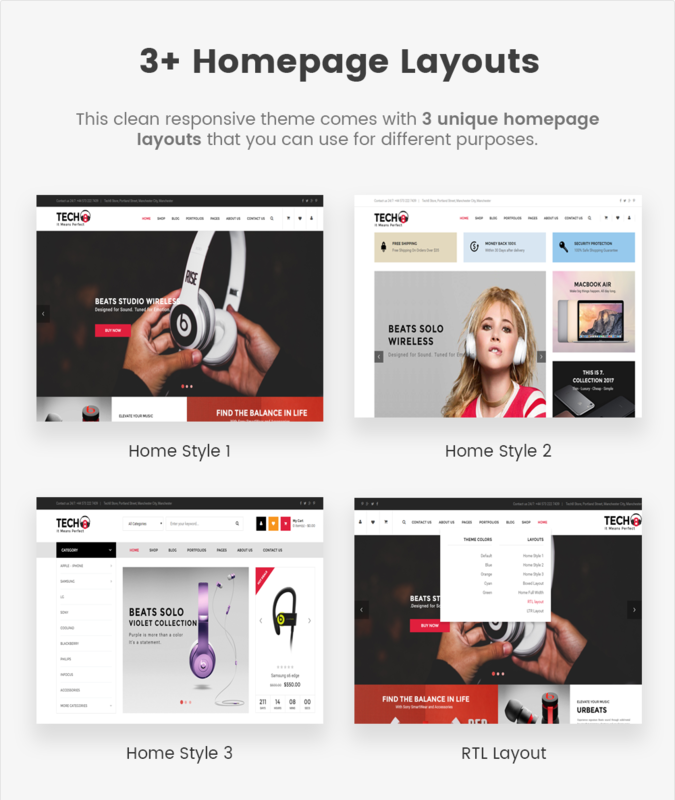 Tech8 comes with 3 awesome homepage layouts, multi vendor support and unlimited color styles that bring users a great opportunity to experience multi-design in a theme. 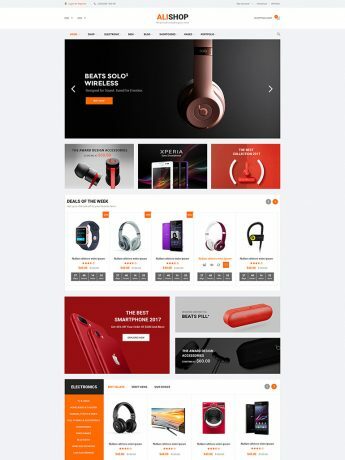 In addition, Tech8 allows you to build unique and advanced layouts for your posts & pages using a drag-n-drop back and front end editors – Visual Composers. 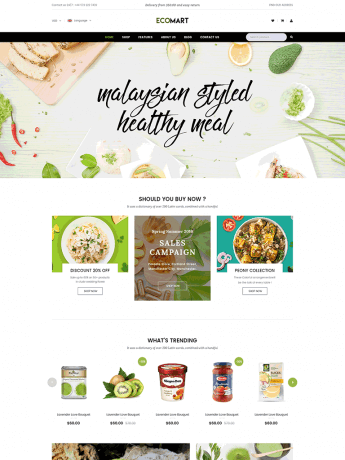 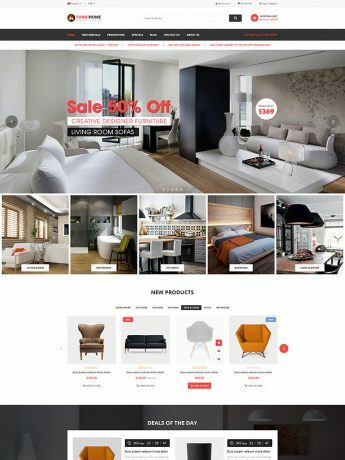 It also brings you a lot of features like RTL Layout Support, Stunning Home slideshow by Revolution Slider, Powerful Mega Mennu, Color Swatches, Product Quickview, Featuring Product Page, Ajax Cart, Pro Search Box & others. 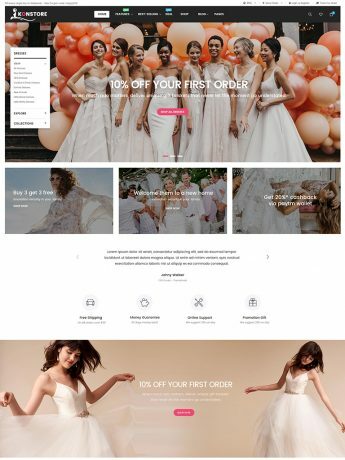 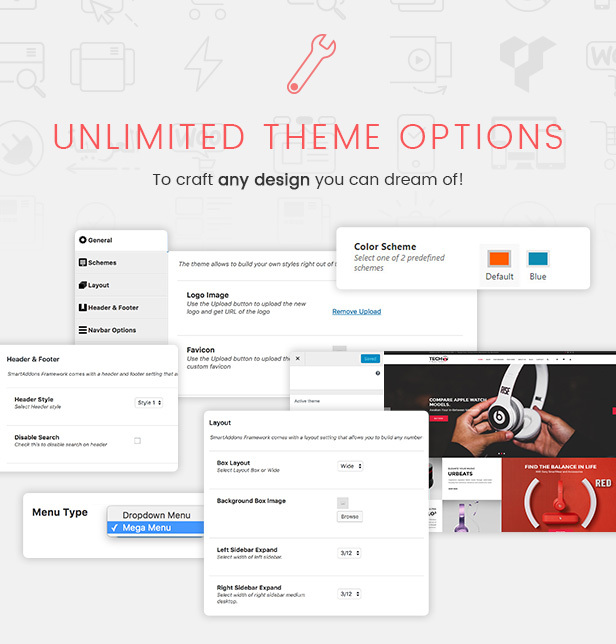 The preminium theme supports you 3 unique homepage styles and RTL Layout option for different purposes. 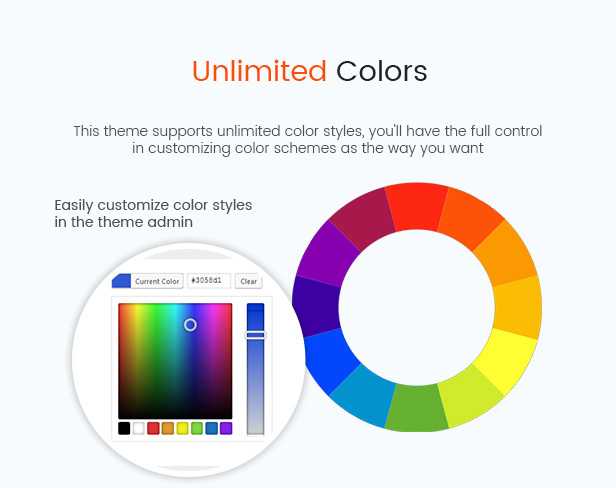 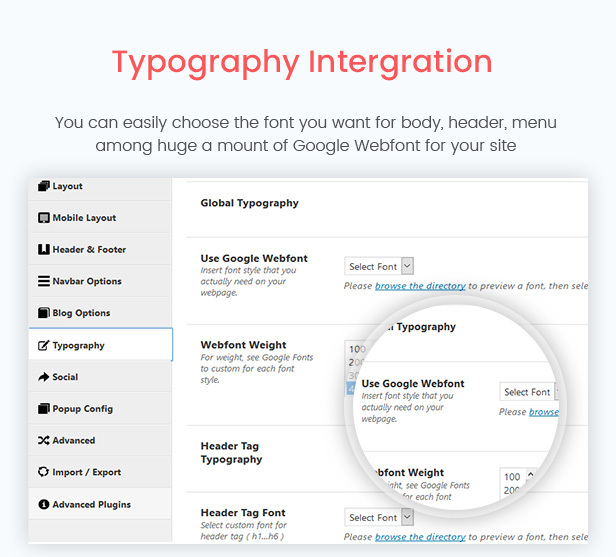 Besides, you can easily optimize elements in the theme by using the powerful theme admin. 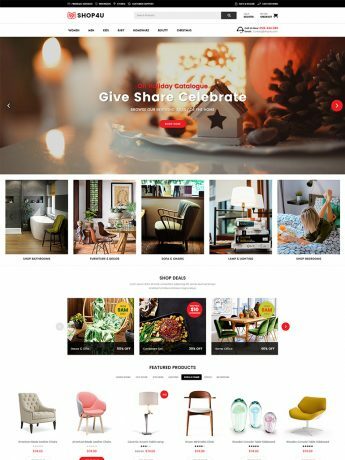 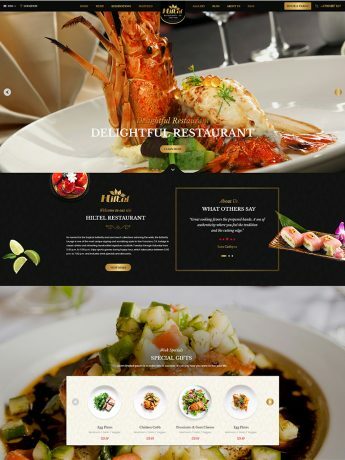 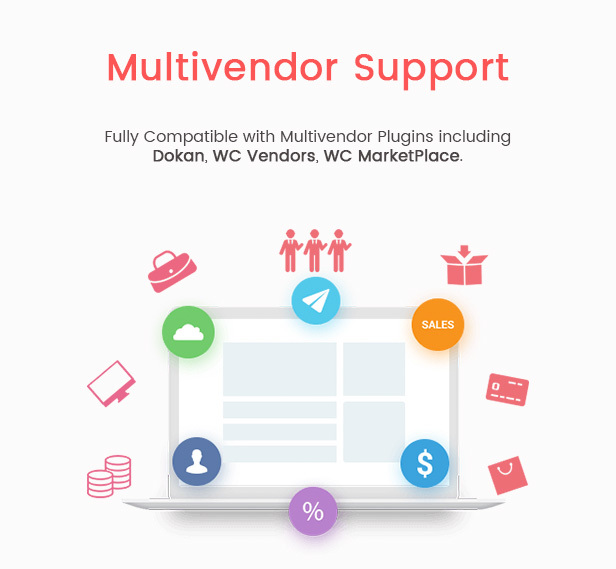 There are various powerful premium plugins/addons integrated in this theme, including” Revolution Slider to create beautiful and smooth slider, Visual Composerwhich allows users to drag and drop elements to create page/post and other amazing addons. 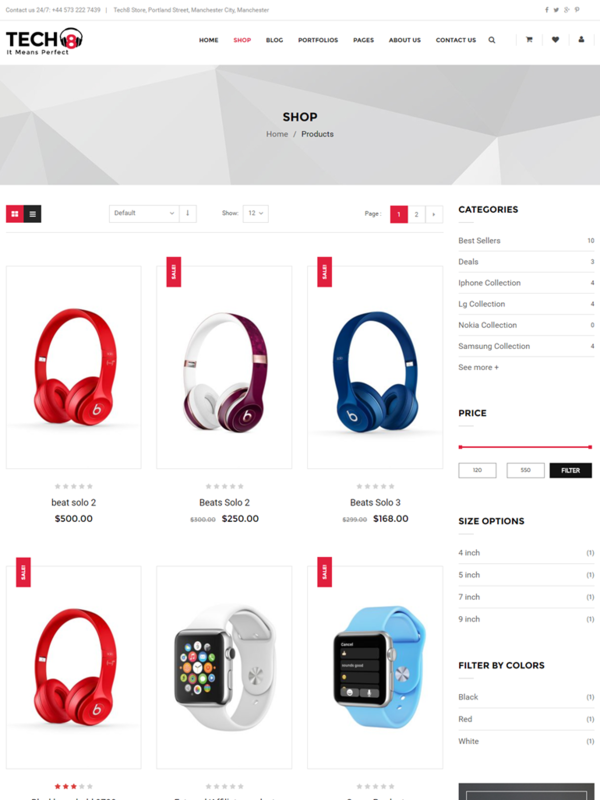 SW Tech8 is fully responsive designed. 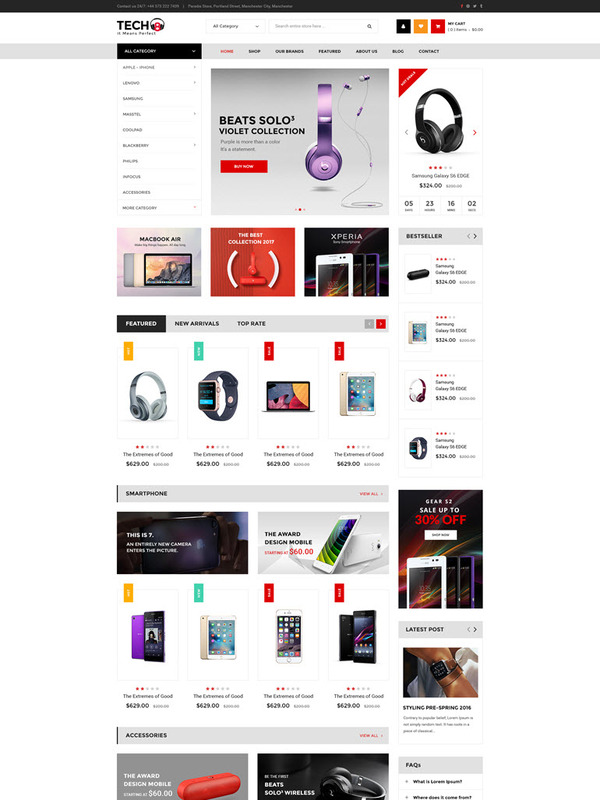 It will help your site have amazing look on different screen resolutions such as: mobile, iPhone, iPad and other tablets. 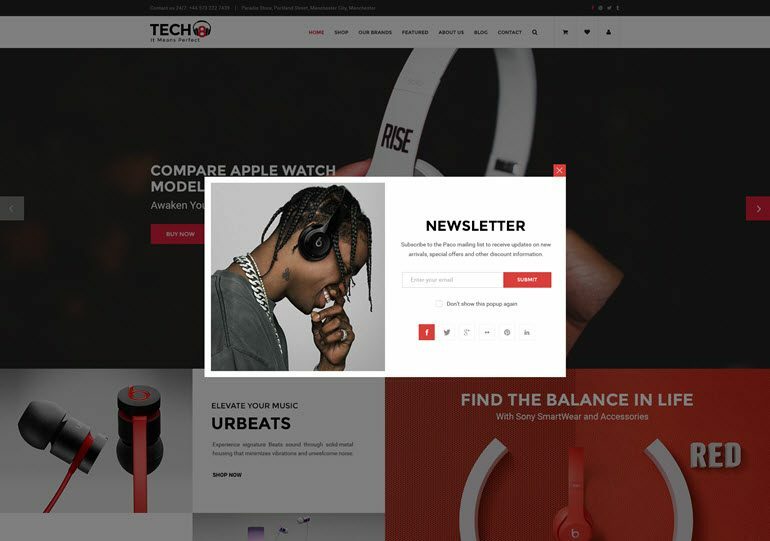 TECH8 BRINGS YOU PREMIUM FEATURES..